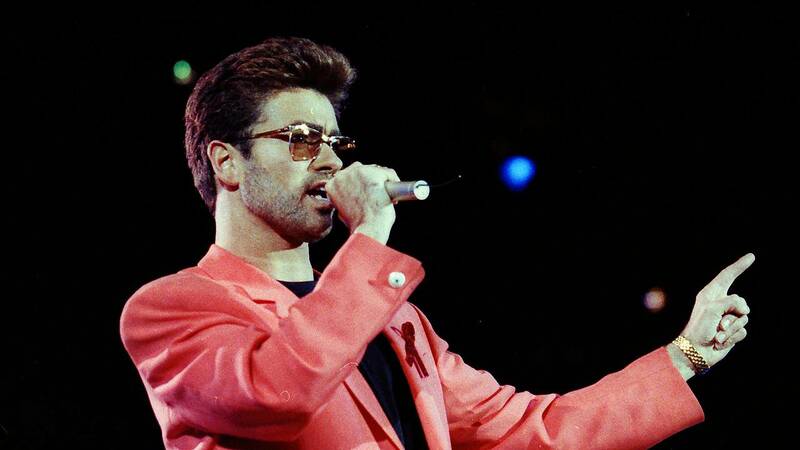 George Michael, the British pop superstar who died last year at the age of 53, opened up about the death of his mother and partner in a documentary he was working on just two days before his death. The revelations were part of Freedom, a documentary that aired on Monday night in the UK on Channel 4. His mother, Lesley, died from cancer in 1997, shortly after the death of his partner and “first love” Anselmo Feleppa in 1993 from HIV/AIDS related illness, which left the singer distraught. “He, still, 23 years later, brings a tear to my eye. He was my saviour,” Michael says in the footage. The documentary, co-directed by Michael and initially planned as a promotional film for the re-issue of his 1990 album Listen Without Prejudice Vol 1, ended up being the last thing he worked on. Featuring rich tributes from a star cast of musicians and TV personalities including Stevie Wonder, Elton John, Mary J Blige, Liam Gallagher, Nile Rodgers, Ricky Gervais and James Corden, the film charts Michael’s journey through super stardom in the 1980s and his many professional and personal battles including taking on his record label Sony and coming out as gay. The film is introduced by British supermodel Kate Moss who featured in Michael’s 2012 video White Light : “Only days before [his death] he was putting the finishing touches to the film you’re about to see. This is George’s film Freedom and it’s his final work.” A cover of Fastlove sung by Adele and a Chris Martin ‘duet’ of A Different Corner are also heard over the opening and closing credits respectively. BBC Worldwide will make the film available to broadcasters around the world and the US premiere will air on Showtime on October 21. The box set re-issue of Michael’s Listen Without Prejudice album will be released on October 20 and will include his 1996 MTV Unplugged performance.